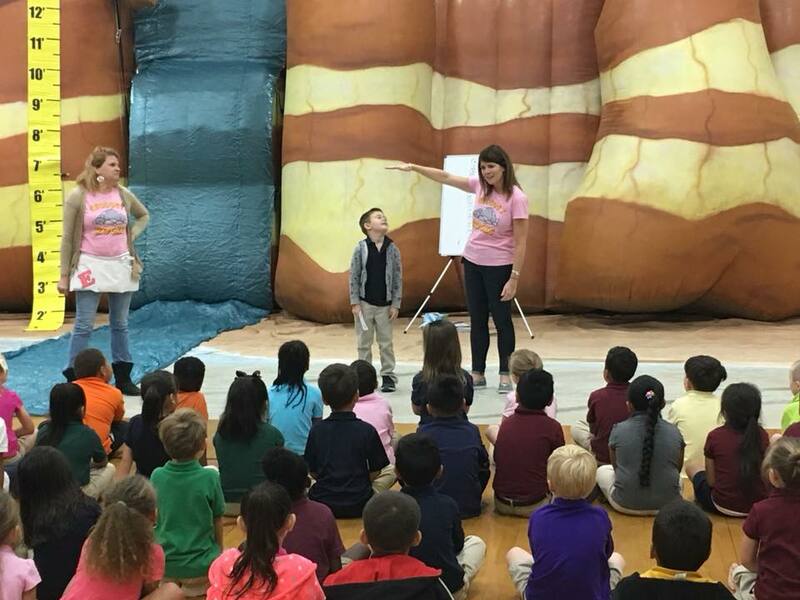 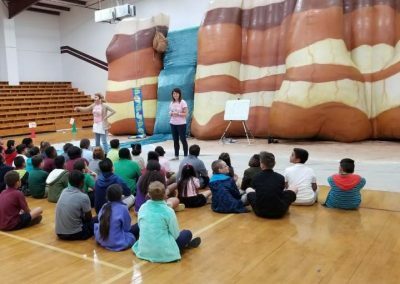 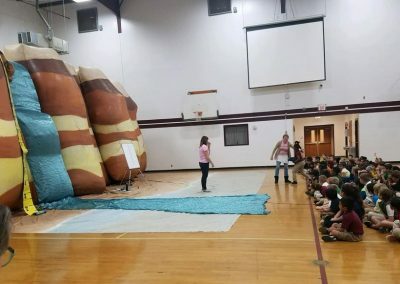 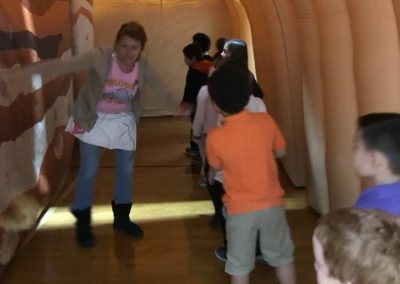 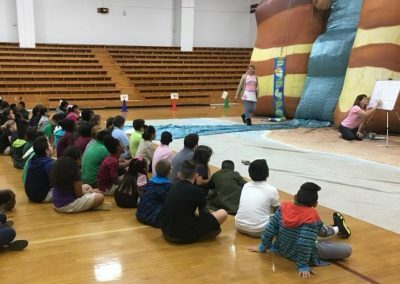 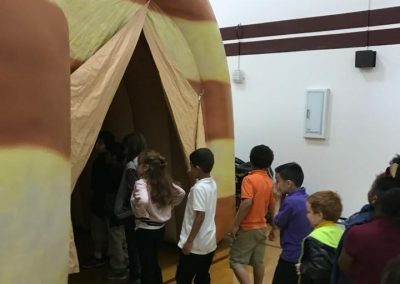 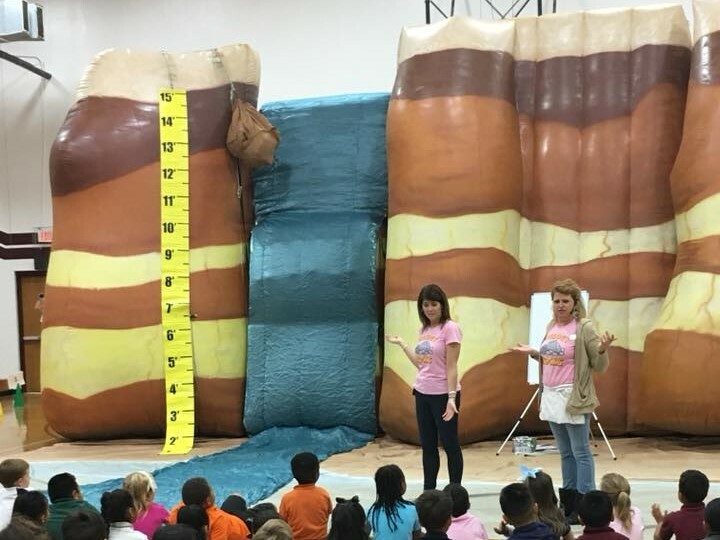 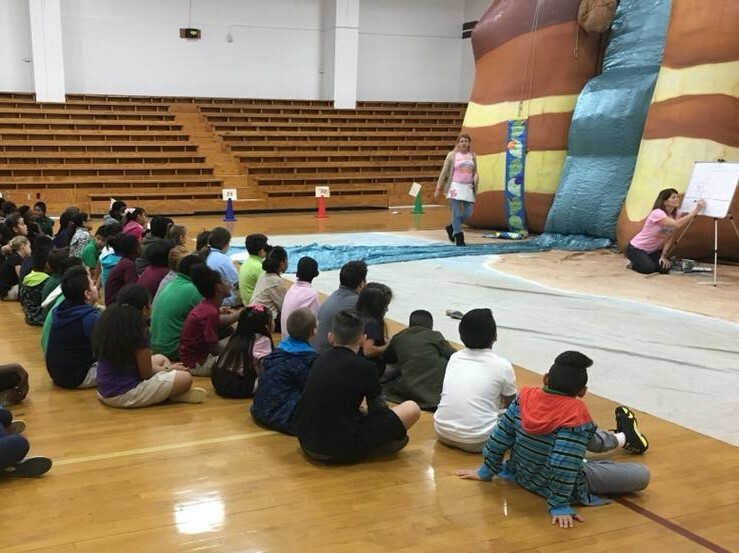 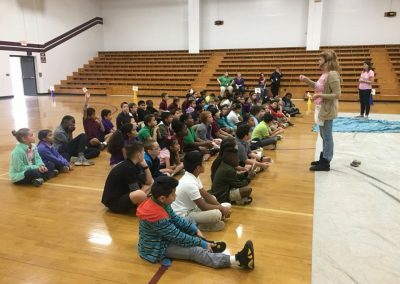 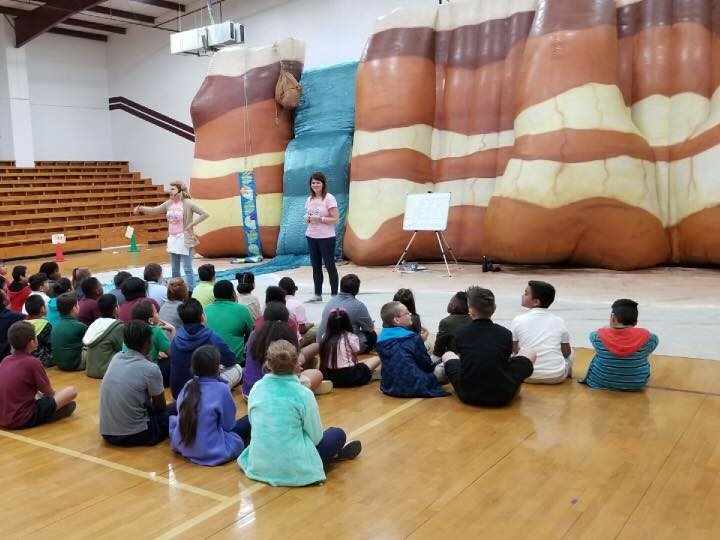 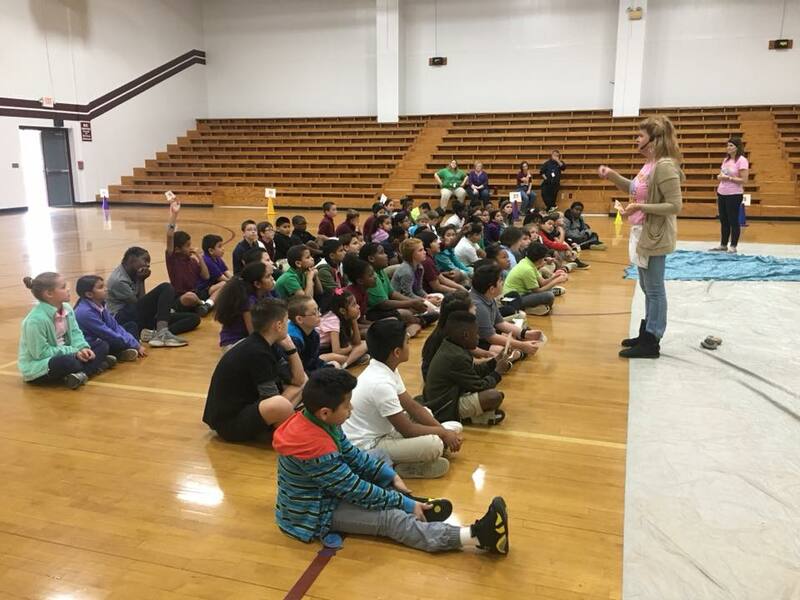 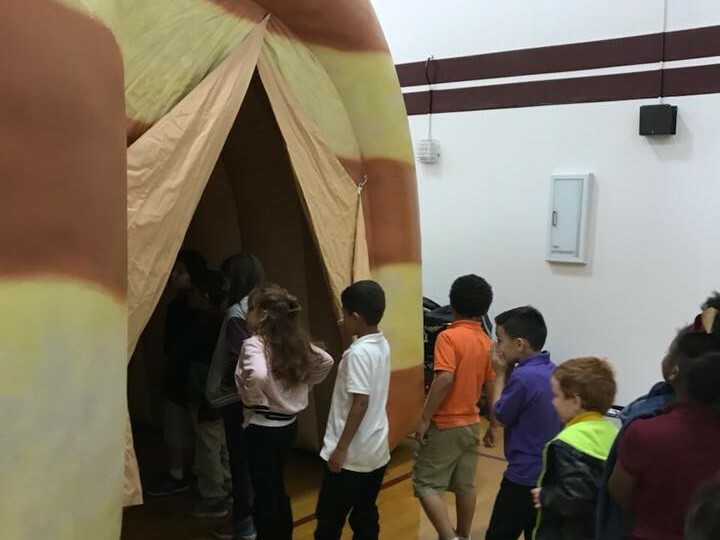 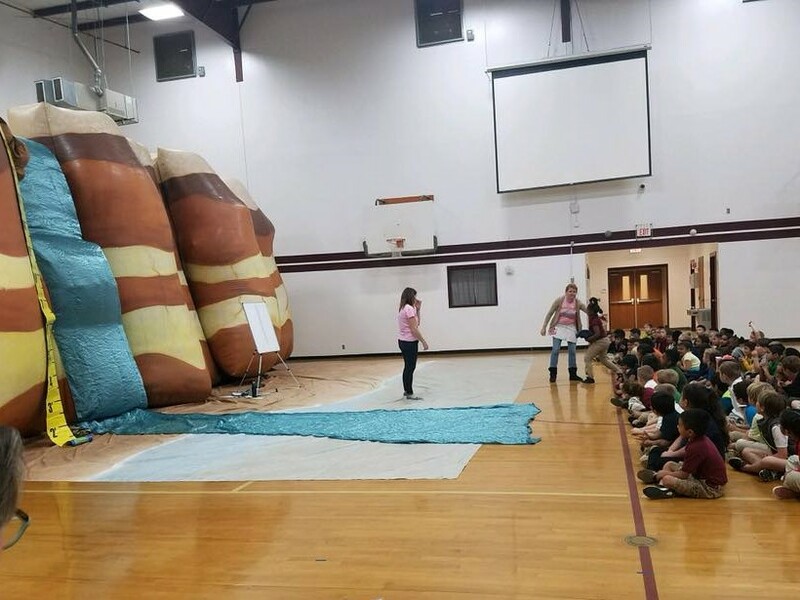 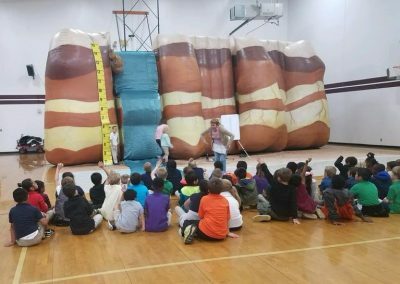 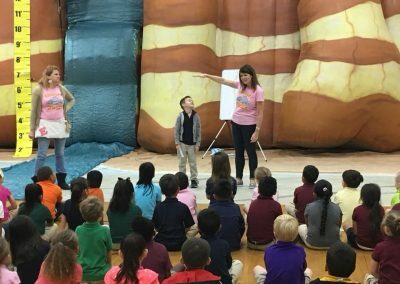 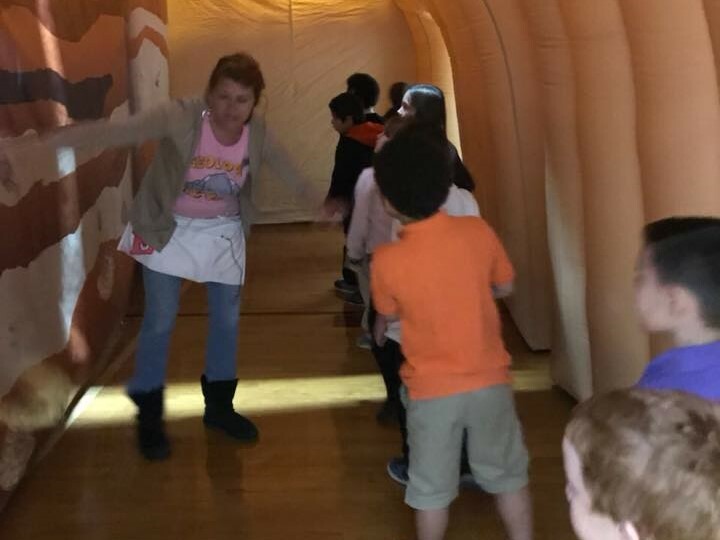 Texas Big Canyon Balloon brought Rocky to Central Athens Elementary! 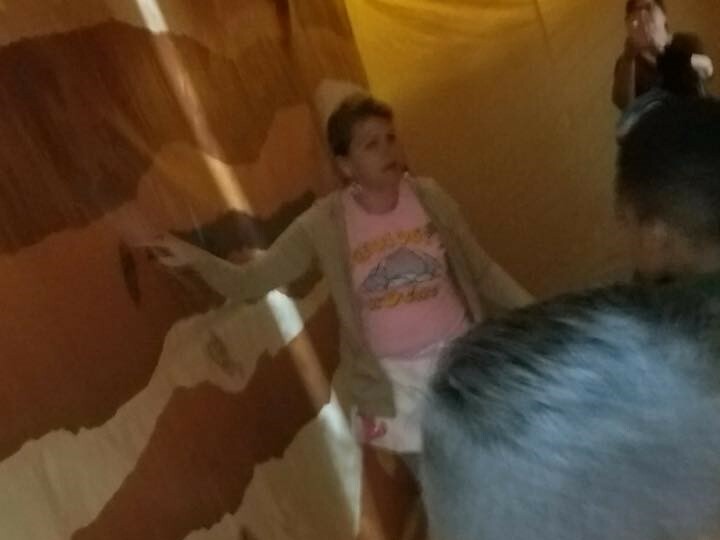 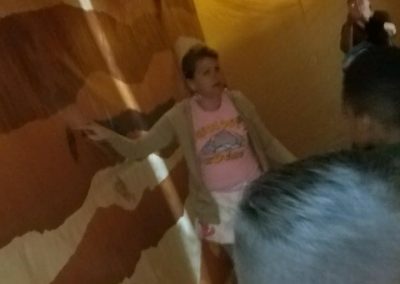 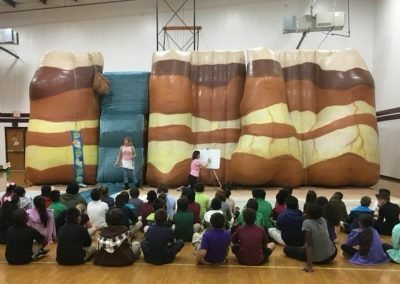 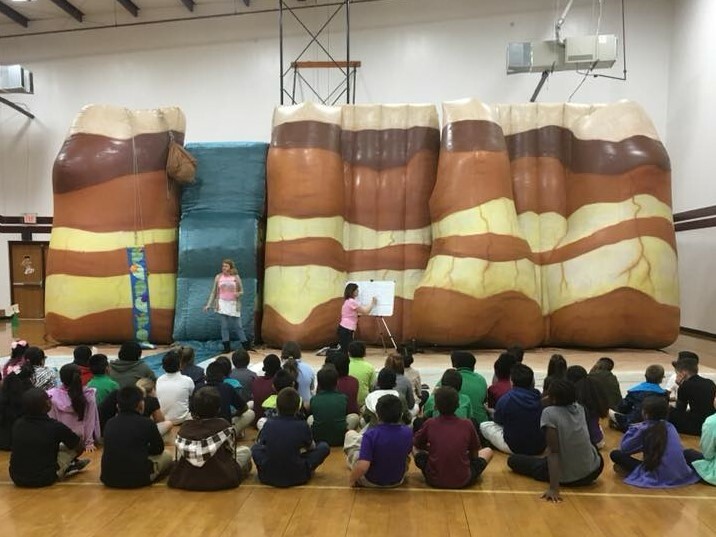 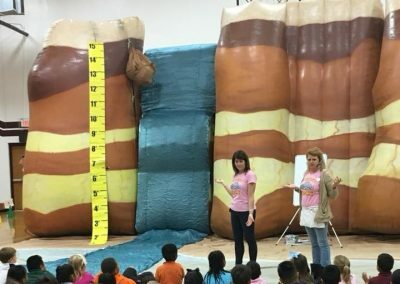 Students learn about landforms and the slow changes that occur over time due to erosion. 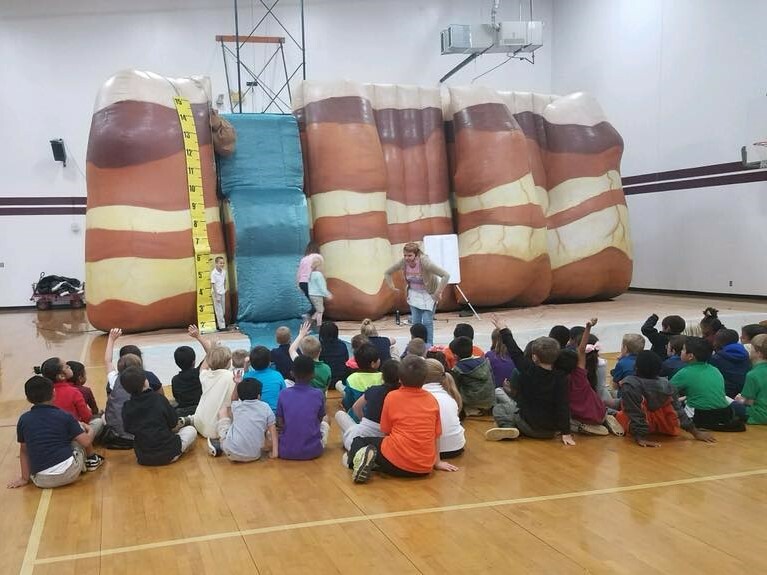 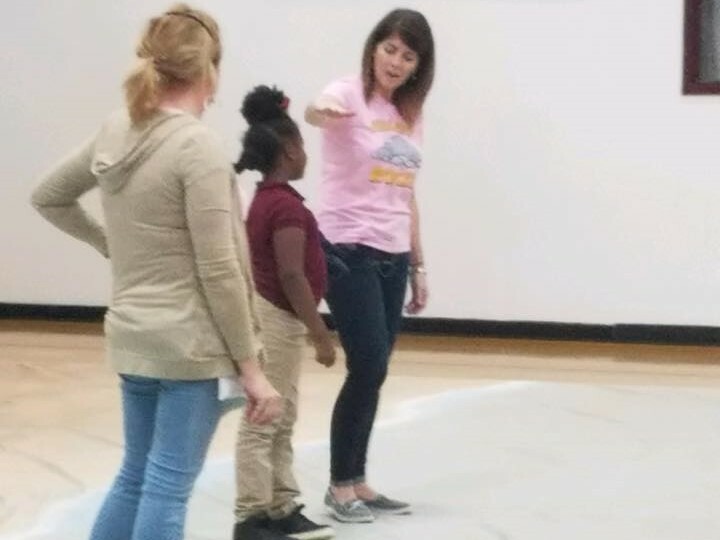 Science in the gym!